Caroline Brazier is course leader of the Tariki training programme in Other-Centred Approach. 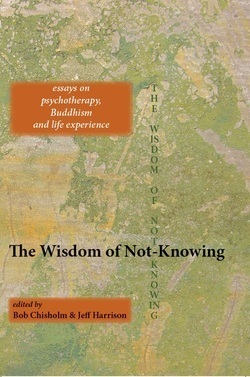 Author of six books on Buddhism and psychotherapy, she travels internationally teaching and leading training events. Caroline has a special interest in environmental approaches in psychotherapy. She is also involved in the development of hospital chaplaincy in the UK.